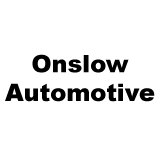 Onslow Automotive is a licensed automotive technician in Lower Onslow, Nova Scotia. We are committed to providing you with high quality and reliable service. Give us a call today to book an appointment.